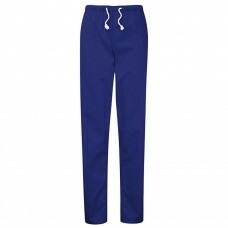 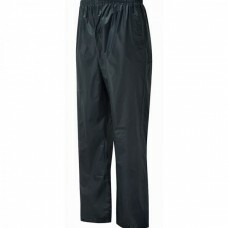 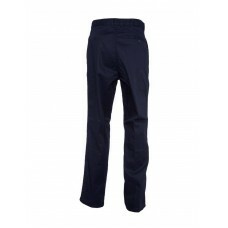 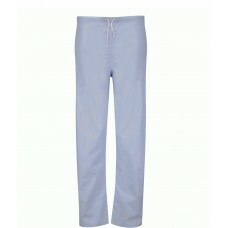 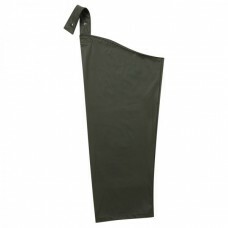 Your Workwear sell workwear trousers in many different styles, colours and sizes. 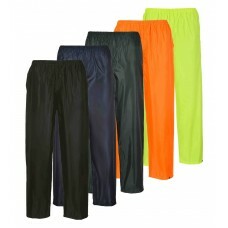 We stock multi pocket, knee pad, waterproof and high visibility trouser styles, as well as ladies trousers and trousers manufactured specifically for painters. 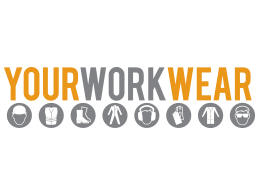 Having well known brands in stock such as Uneek, Dickies Workwear, Beeswift and Apache will provide you with work trousers that not only look smart but will also withstand all types of weather conditions. 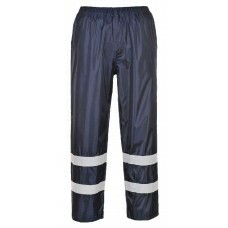 All of our products can be easily ordered online with substantial discounts when buying in bulk if you want to provide your workforce with the same trousers, you can also visit our store based in Newcastle upon Tyne if you would like to try on any of our products. 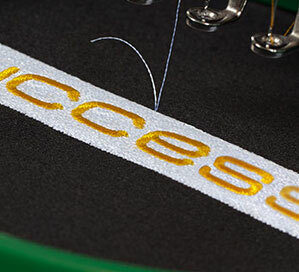 There’s also the opportunity to have a logo embroidered on maybe the back pockets with your company’s name and phone number, a great way to advertise your business. 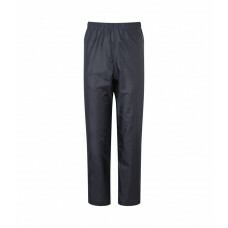 Take a look at the clearance sale section where you can pick up a bargain or two, definitely worthwhile if you’re going to order trousers in large quantities. 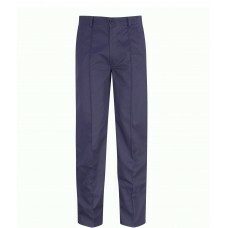 Well-manufactured work trousers are a good idea for staff no matter where they work. 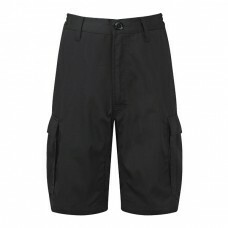 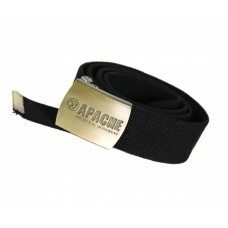 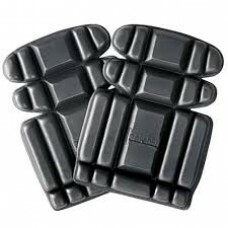 It means they can save on wear and tear on their own clothes as well as looking like part of a team. 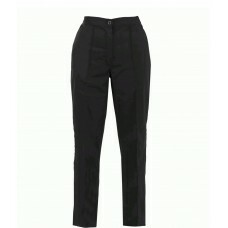 Make the decision soon to place an order for work trousers from us at Your Workwear, it’s one you definitely won’t regret. 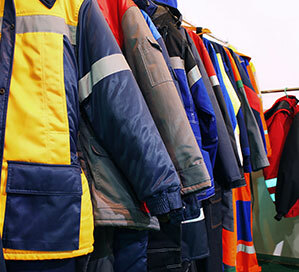 With low prices, matching shirts and jackets along with safety work boots, all of your personnel will take a pride in their appearance while at work.